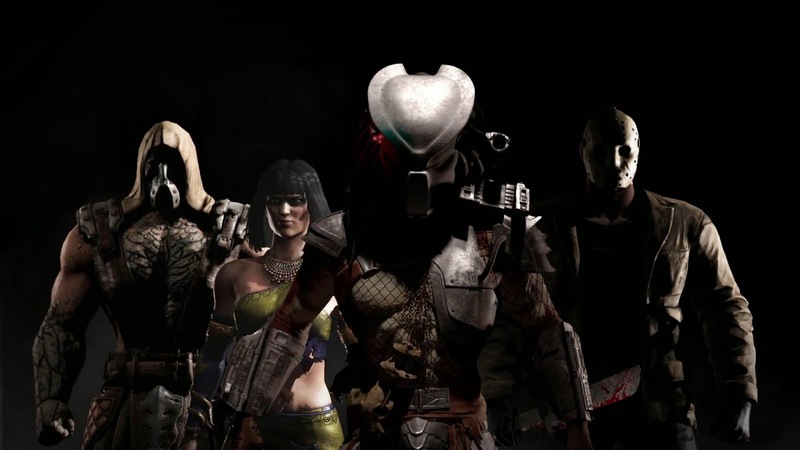 Dr Jengo's World: MKX Kombat Pack - Guest characters Yay or Nay? You guys should already have seen the Kombat Pack reveal for Mortal Kombat X. The Kombat Pack will be included in most Special & Collector's Editions. Wished more companies would actually include their Season Passes in their CEs. If you haven't seen it, take a look! Predator, Tanya & Tremor joins the previously announced Jason Voorhees. Tremor makes his first appearance as a full-fledged playable character. One of the most-asked for character, Tanya joins him. Don't have any idea about Tanya but I would have liked Tremor to have been included in the game to have some character buildup. Perhaps in the next MK game if he's well received by the fans? Predator was highly anticipated to be one of the guest characters joining the MKX roster and here he is. Which leaves Spawn out of the picture, even though he was given the go-ahead by Todd McFarlane. Though a 2nd Kombat Pack might include him, if rumours are to be believed. Guest characters in a Mortal Kombat game isn't something new but am I a fan? I'm not necessarily a fan to be honest. Seeing characters making an appearance in a separate universe isn't something I like. Which is why I never bought the DC vs MK game. For me, it just is everything wrong about what I expect from a game. Call me crazy but I tend to get very involved in the lore and universe of the game. Which is especially true with the MK Universe. Obviously I know that it is Fiction.. but that's not what I want to hear.. 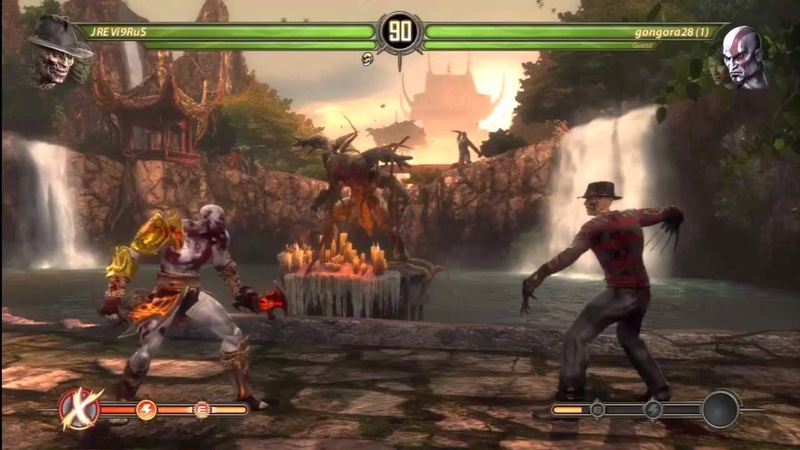 Seeing Freddy or Predator turning up in a MK game, reminds me that this is just a game.. and I hate that. At least these guest characters don't turn up in the Story but in Ladder mode, when I'm fighting up the Ladder.. Suddenly I see Jason as my opponent... That just kicks the fun out of it! I wish there will be an option to turn off guest characters appearing on the Ladder or on any modes. But... There's always a but.. I'm not 100% against the idea of guest characters in MKX. I mean where else am I going to have a chance of performing a fatality with Predator? Or using my favourite Scorpion & beating the crap out of my childhood nightmare, Freddy? As much as I hate it to admit it, it's still a game and the inclusion of guest characters do add fun to the "Game". However, I would still like the option of excluding these guest characters when I'm in the mood. What do you guys think? Yes or no for guest characters in MK X?